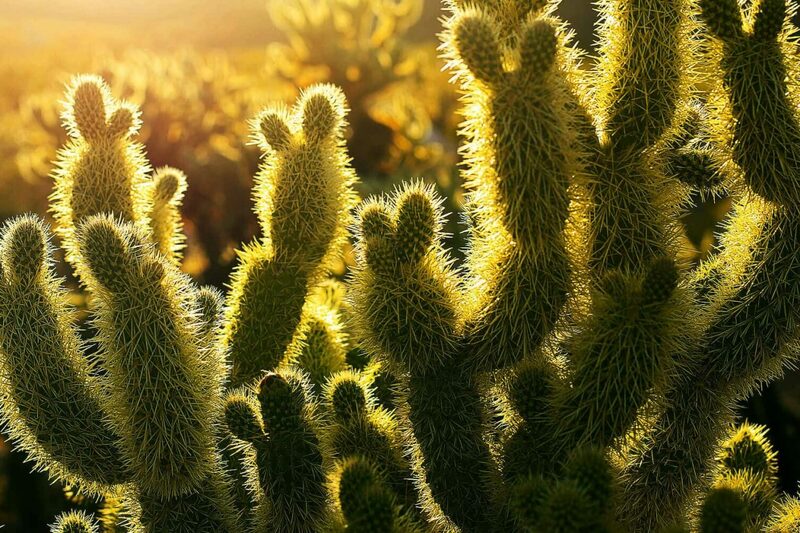 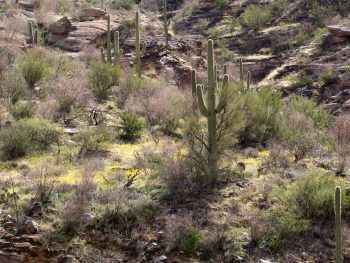 We are a volunteer organization devoted to helping people of all ages appreciate the natural wonder of Sabino Canyon, a beautiful and ecologically diverse riparian area in the Sonoran Desert. 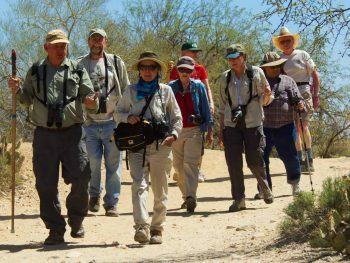 We train a new class of naturalists each year, beginning in early October. 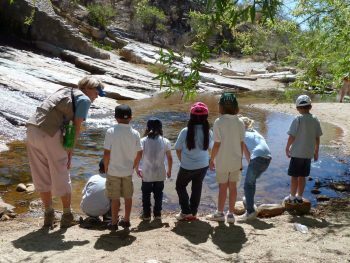 Our 15-week program is taught by local experts on topics like herpetology, birds, desert and riparian ecology, ancient peoples, and much more.